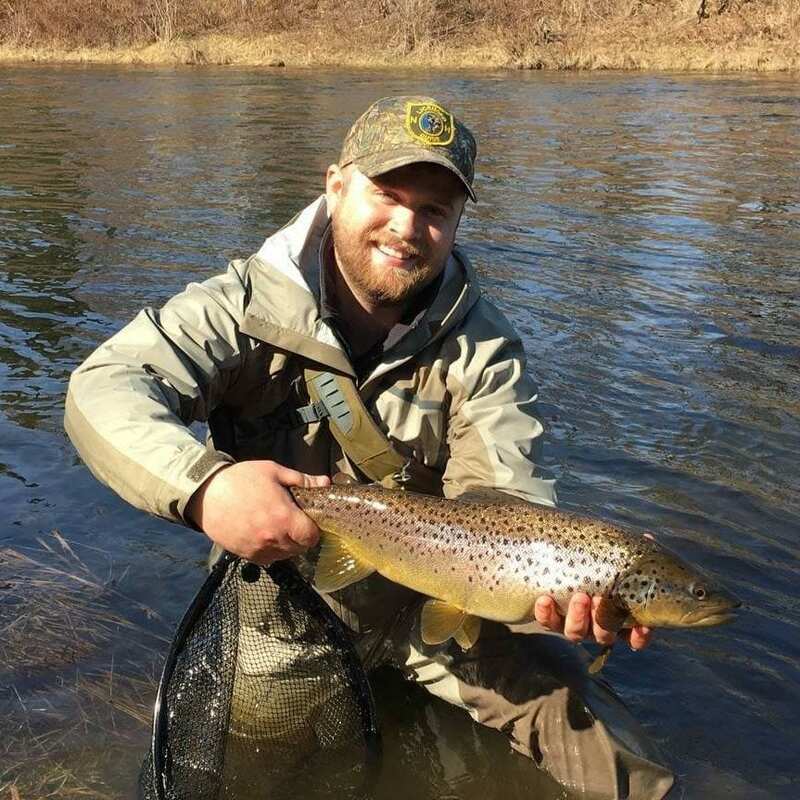 Mason Thagouras, founder of White Mountain Anglers and Registered New Hampshire Guide, has always been passionate about NH’s great outdoors has He was raised here in the Androscoggin Valley, and spent most of his childhood fly fishing the Androscoggin River near his grandparent’s home in Shelburne NH, walking up and down its banks studying the bug life and trout habitats from one pool to the next. 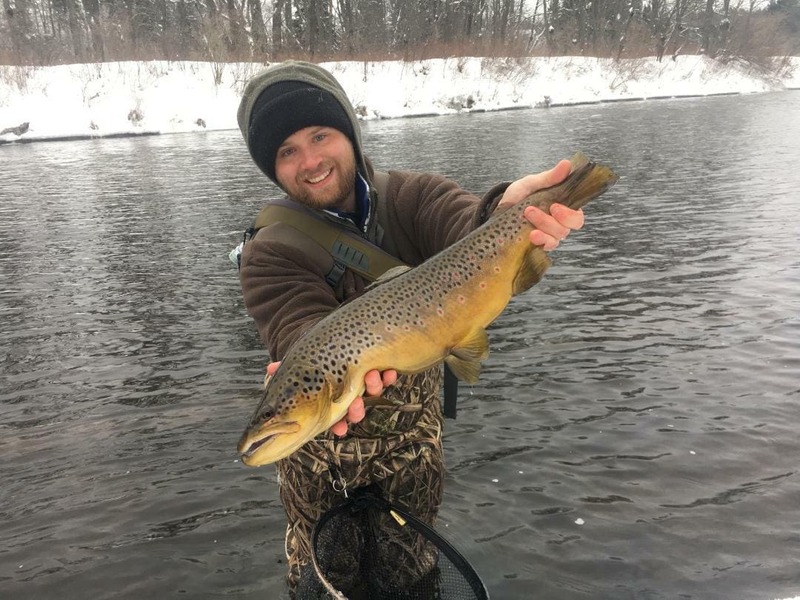 Ever since he began casting a fly rod and tying flies at an early age, he has been enamored by the state’s water and the local fishery, and over time, fly fishing became the center of his universe. 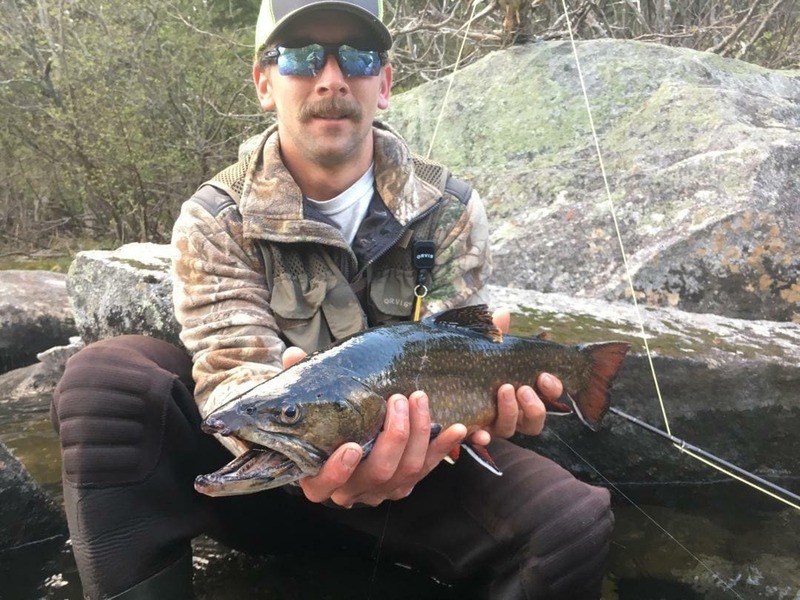 Since the day he received his driver’s license Mason has never stopped exploring the local Granite State waters on the hunt for elusive wild and naturalized trout. 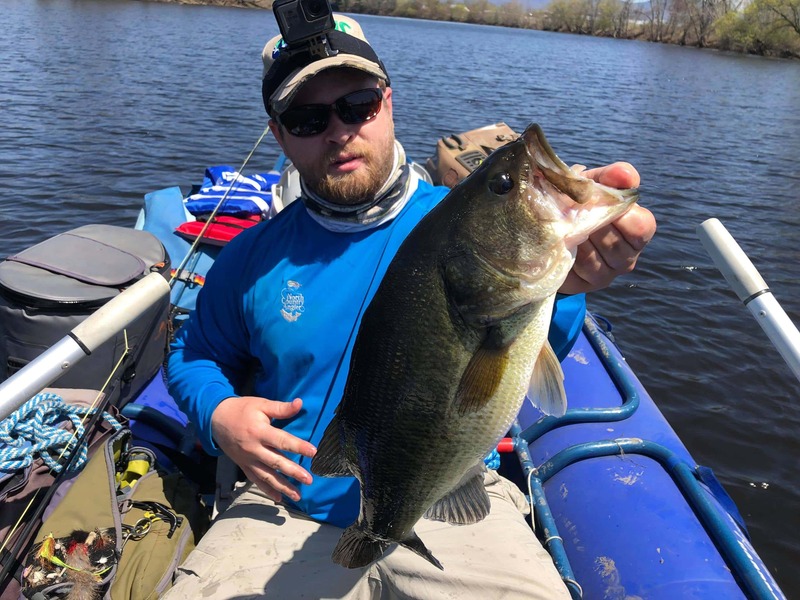 Mason first discovered his interest in guiding from his time working as a camp counselor at Barry Conservation 4-H Camp (BCC). 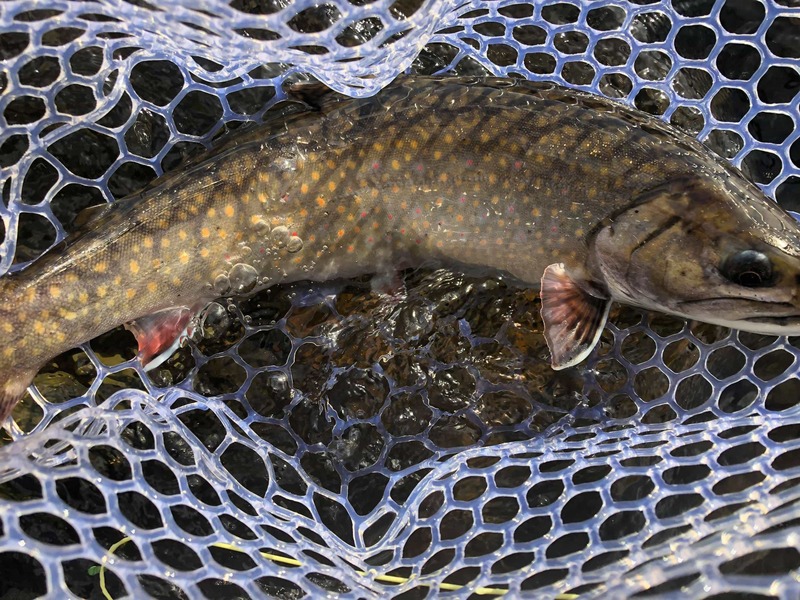 A joint venture between New Hampshire Fish and Game, The University of New Hampshire Extension, and 4-H. 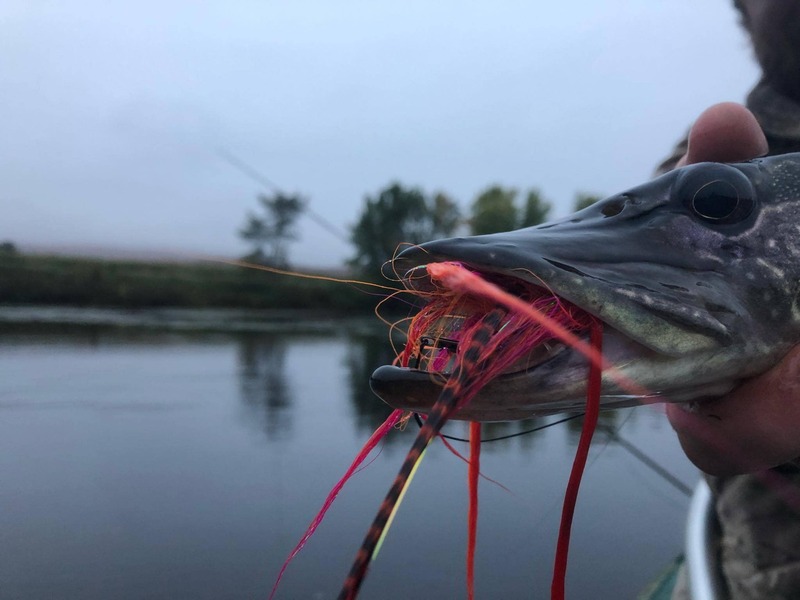 The Camp is designed exclusively for kids who love the outdoors, and enjoy hands-on learning and like a small camp environment. 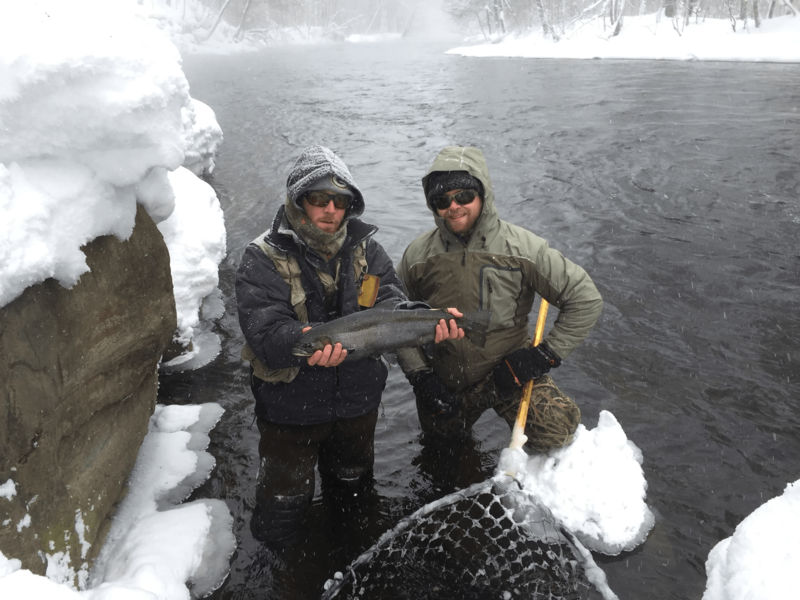 BCC’s six cabins are located practically in Mason’s backyard at the Berlin, NH Fish Hatchery. 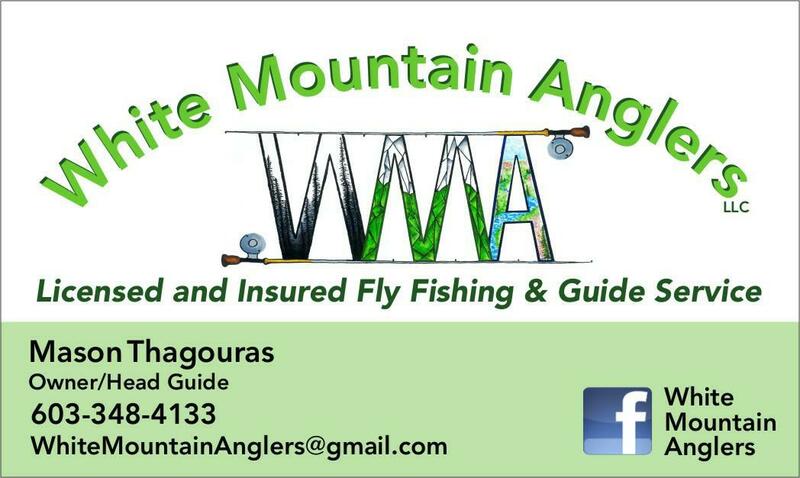 This is where he first learned the joy of sharing his knowledge and personal experiences through instructing others on how to fish. 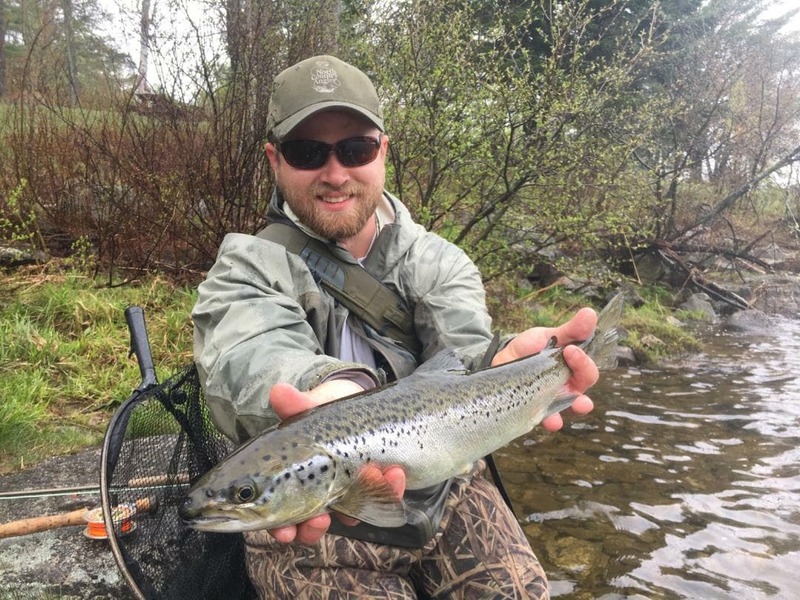 Watching kids catch their first fish on a fly rod got Mason hooked on guiding. 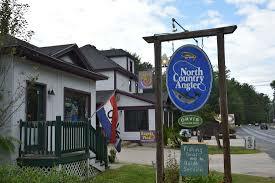 Mason has had some of the north countries best teachers and mentors. 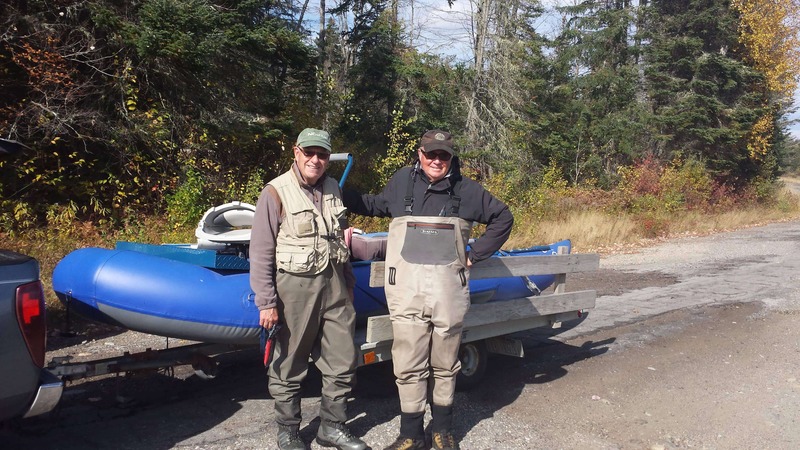 One of them being Charlie Lowe, a local fly fishing legend and close friend to Mason. 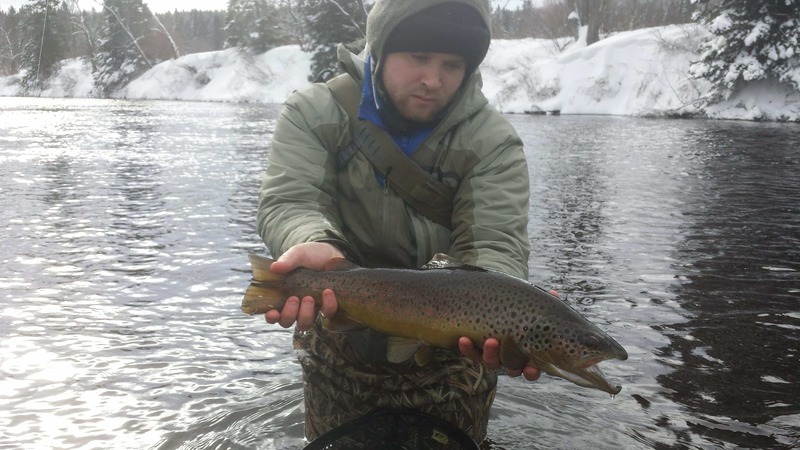 Charlie lived his entire life in the valley and showed Mason the art of fly tying, reading a river, and the many nooks and crannies where trout hide in the Androscoggin River. 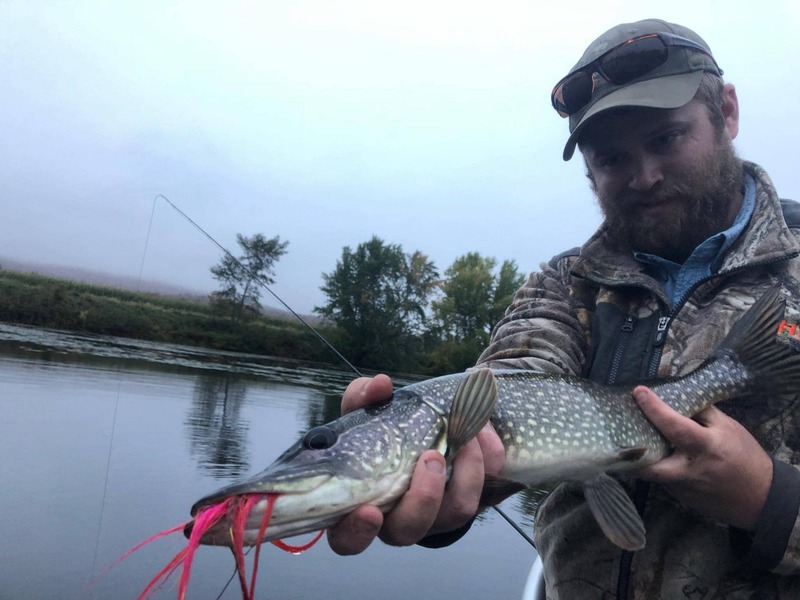 Mason has also been a lead guide under local fly guide Nate Hill, where he continued to master his drift boat and guiding skills. 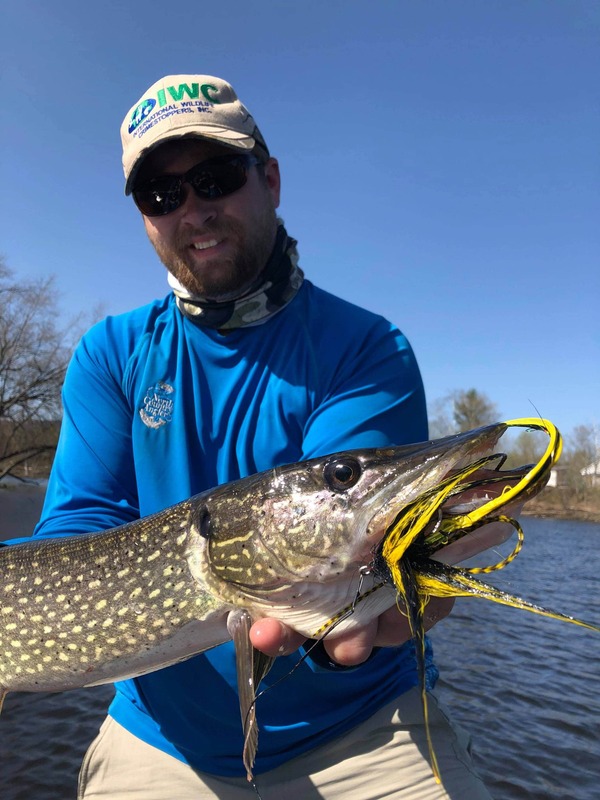 In addition to guiding, Mason would often be found at North Country Angler Fly Shop in North Conway, NH working with both former owners Bill Thompson and current owner, Steve Angers, offering a hand to any fellow Angler who walks through the door. 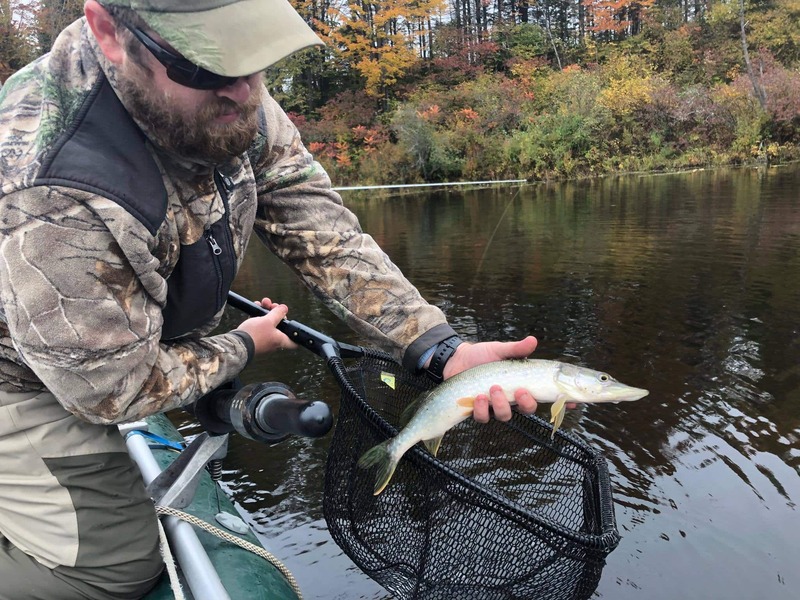 After receiving his official NH State Fishing Guide Credentials, he started White Mountain Anglers, LLC, introducing beginner fly fisherman to the sport as well as putting the most advanced of anglers on top of rare and highly sought after New Hampshire trout in and around the White Mountain National Forest. 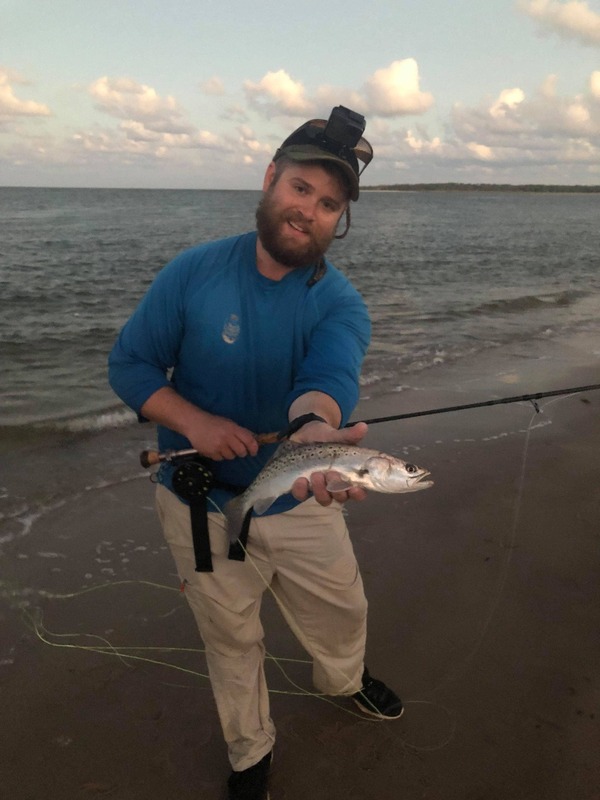 You won’t find a more passionate, hard-working, and enthusiastic guide than Mason, and we invite you to join us on the water. 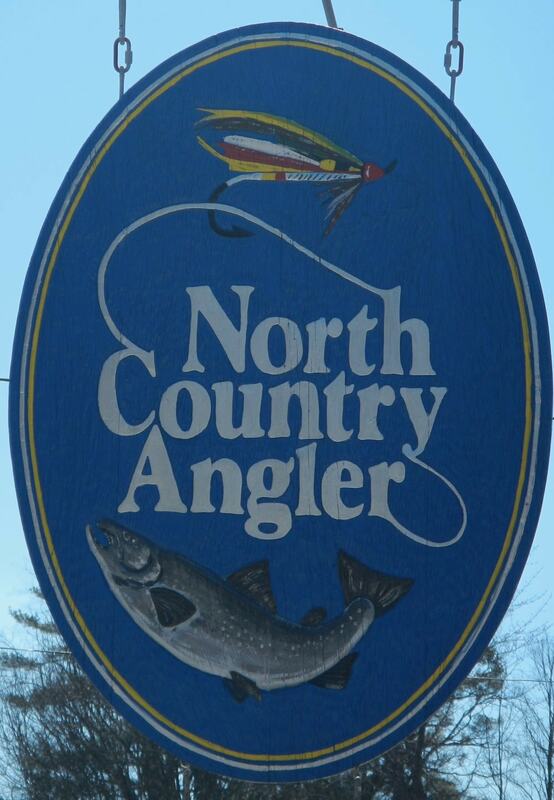 Mason is also a preferred Guide of the North Country Angler in North Conway, NH.